Lama and Ortner want to climb the East Face of the 7821-meter-high Masherbrum in the Karakoram for the first time. 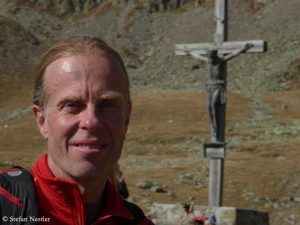 “Not many have actually tried to climb the wall, because most consider it as impossible”, David tells me at the International Mountain Summit in Brixen. “But meanwhile I can imagine to climb through this wall. 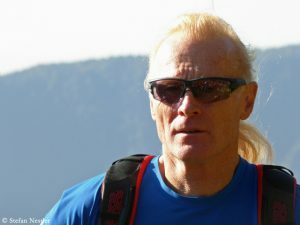 This is currently one of the most exciting ideas.” Perhaps his compatriot Hansjoerg Auer would join the team, Lama reveals. When I met him a few days ago Reinhold Messner called these two Austrian climbers “young people who are creative”. 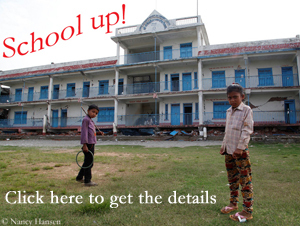 They would find their playing fields. 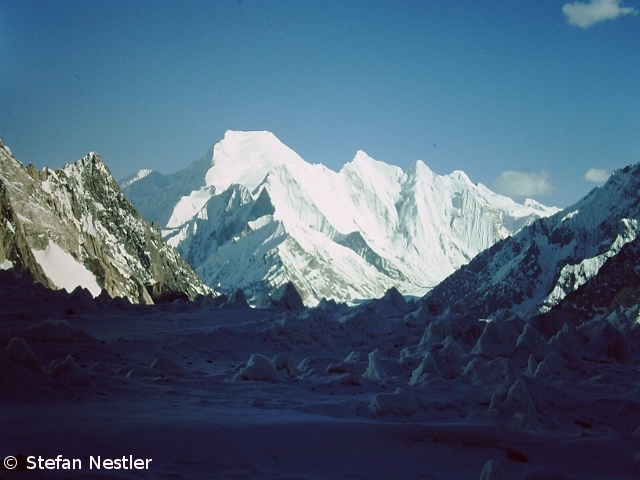 Currently the Karakoram is “one of the most exciting playgrounds” for him, David says. 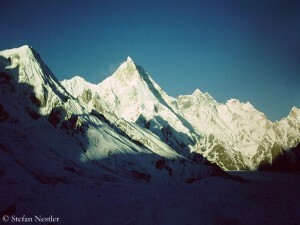 “Huge, beautiful, especially difficult mountains with big walls. 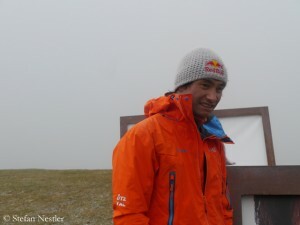 I’m fascinated by them.” In 2012 Lama and Ortner climbed the 7665-meter-high, shapely Chogolisa, it was David’s first 7000er. “After 26 years we were the first climbers who reached the summit. It was an extremely cool experience to climb up to the summit ridge. 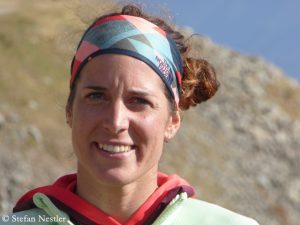 Secondly, it was a kind of preparation for higher mountains because it’s my goal to climb big and difficult walls.” Like the East Face of Masherbrum .